National Medical Center and one of our favorite events is their annual Race For Every Child. 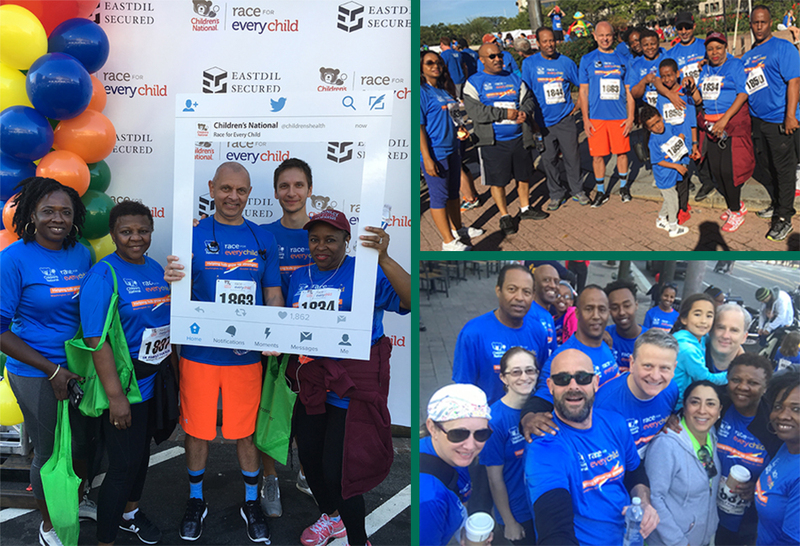 This past weekend, over 40 Colonial Parking employees made it to the race to raise money for Children’s National. We had a great time supporting such a great cause!